Members of our parish visit the sick and bring the Eucharist each week to those who are hospitalized, in nursing homes, or are sick or infirm at home. 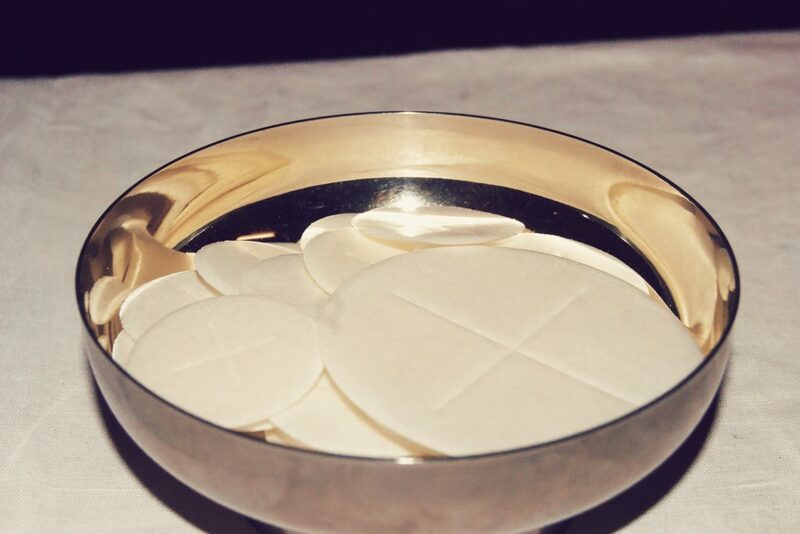 If you or someone you know would like to receive Communion, please call Holy Martyrs parish office, 330.722.6633. If you are going to be in the hospital, even for a few days, and would like a pastoral visit, please call the church office, 330.722.6633.